Track you steps, distance and calories burned with this great Avon Pedometer. Now for a limited time get this Curves Pedometer free with any Curves purchase of $40 on my Avon website. 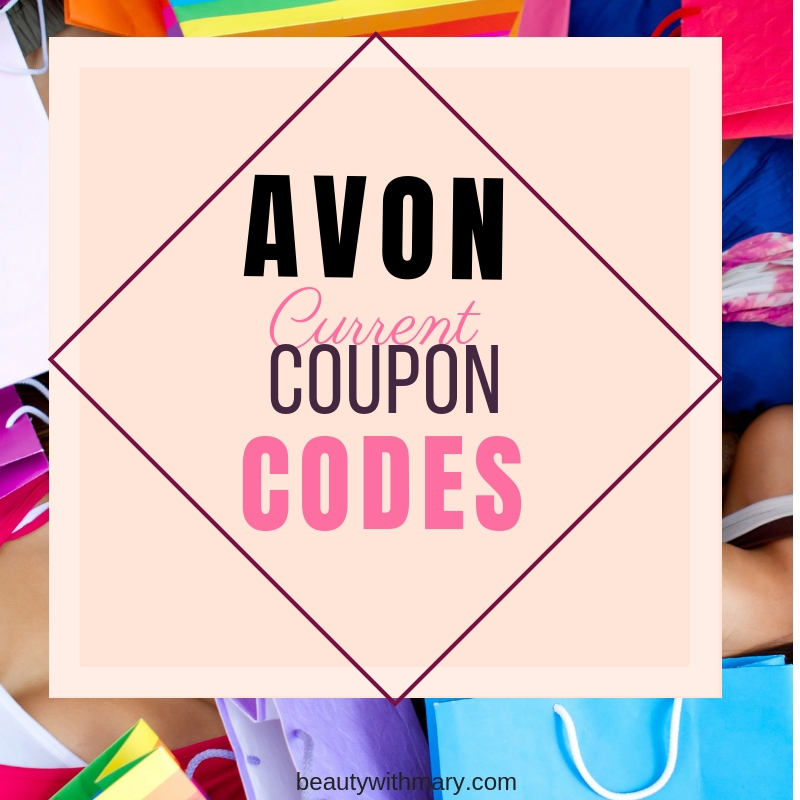 Where to Order Avon Curves Products? For Avon questions, please email me. 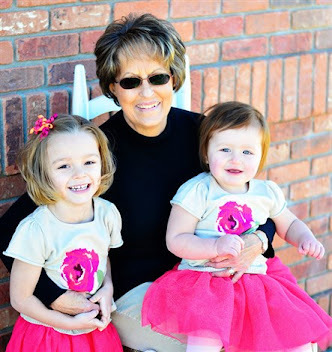 Thanks for visiting my Independent Avon Sales Representative website! 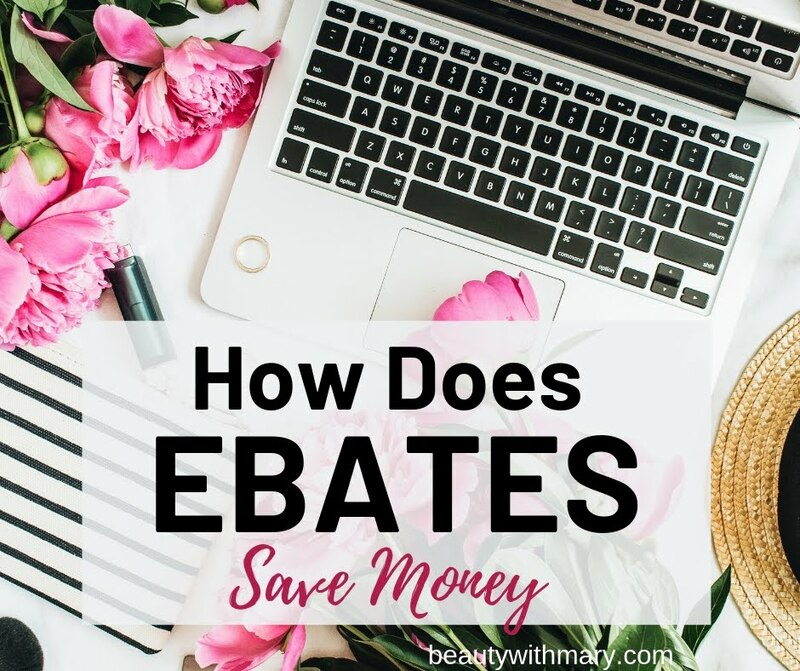 Get the BEST Deals and Giveaways! 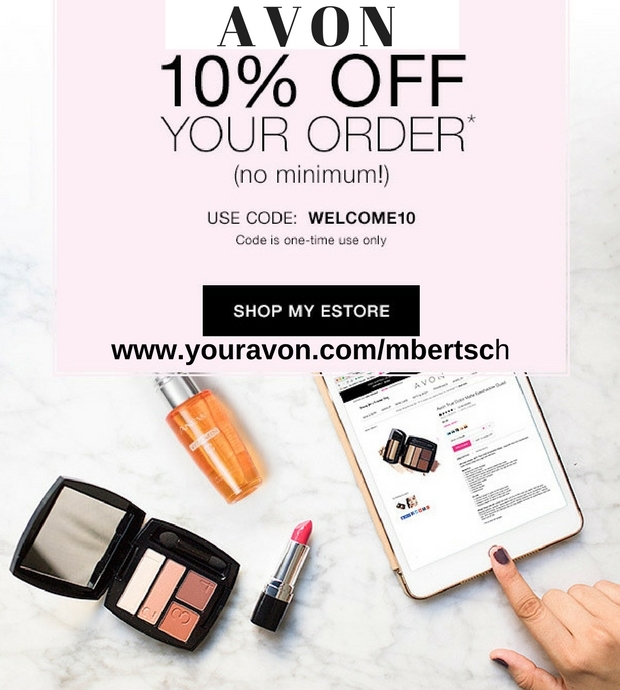 My Avon Story - Is Selling Avon Worth It? 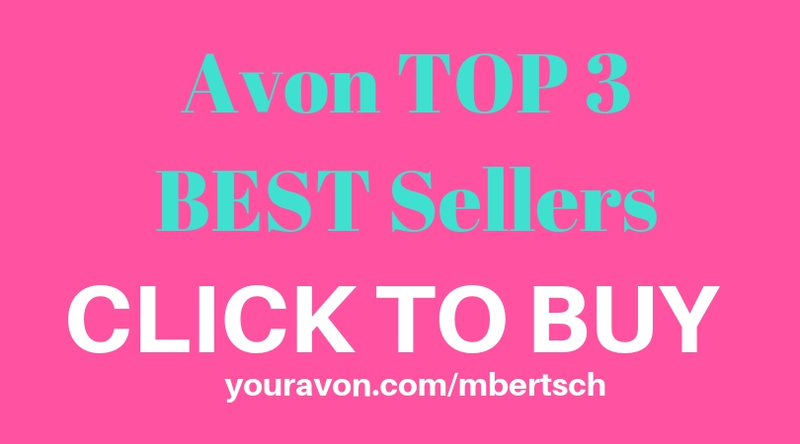 Copyrighted by Mary Bertsch, Ind Avon Sales Rep. Powered by Blogger. Visit Avon Skin Care Tips's profile on Pinterest. © Buy Avon Online - View New Brochure - Beauty With Mary | All rights reserved.